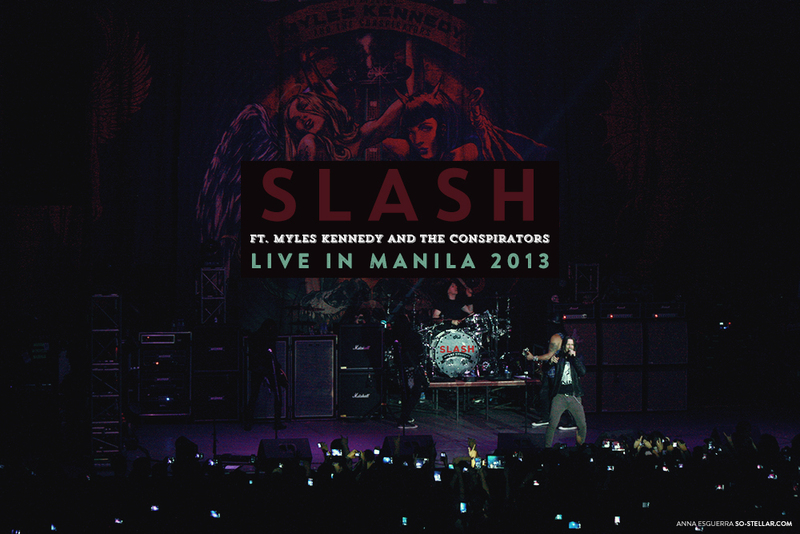 Sometime in 2013, Slash went to the Philippines and brought along Myles Kennedy and the guys from The Conspirators with him. 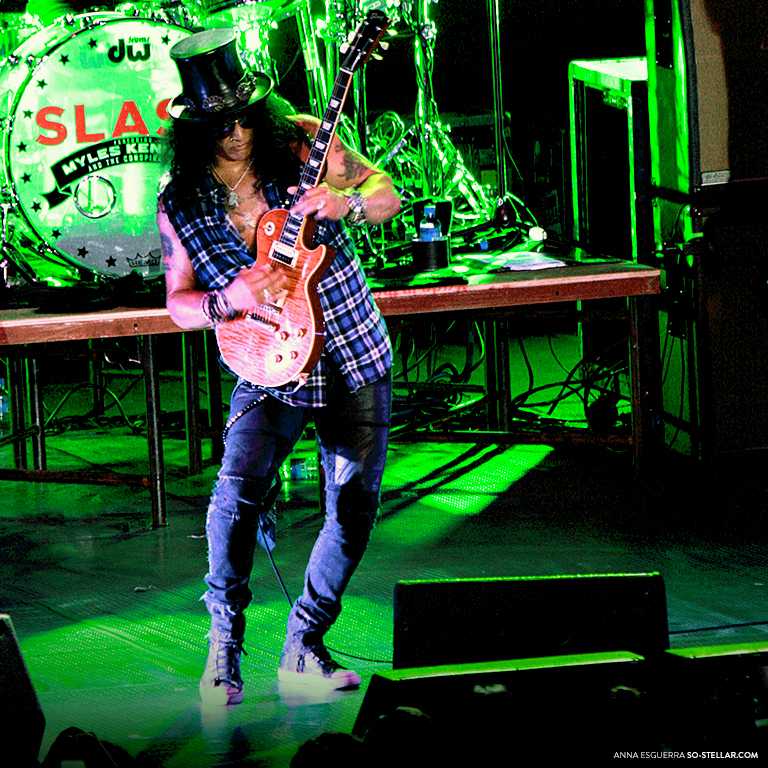 Who knew the likes of Slash would even be interested for playing for Filipino fans?? Okay, Stone Temple Pilots did visit two years ago before that. Word got around, I guess. 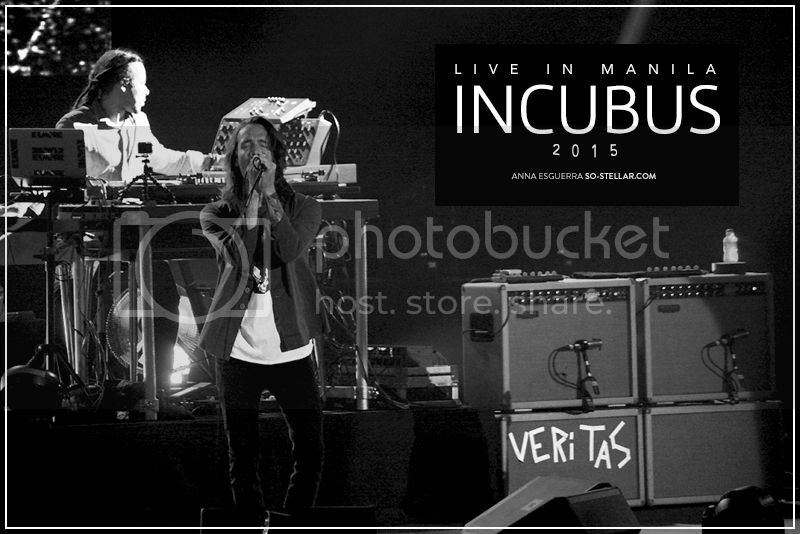 On a related note, I wish Lacuna Coil would visit the country and play for us, also Pearl Jam. But anyway..
Like any other fan of the music they play (I’m trying my best to avoid naming labels here hehe), I was excited, but I wasn’t hopeful that I would get to watch. But a few days leading to the night of the show, I saw a listing for discounted tickets to seats for the concert that were pretty close. Of course I went ahead and bought a ticket to the show! I watched alone. I didn’t mind. All I had to do was get comfy in my seat and be entertained by them for the next 2 and a half hours. I don’t have to talk to anyone. No reason for my anxiety levels to go up, it was going to be a peaceful night of good ol’ rock and roll entertainment.